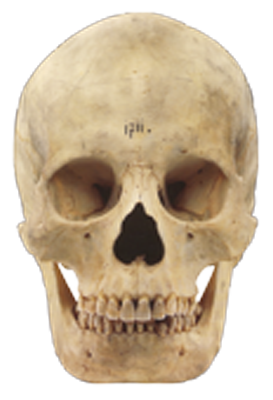 In the tenth edition of The Systema Naturae (1758), Carolus Linnaeus provided a name for our species: Homo sapiens. 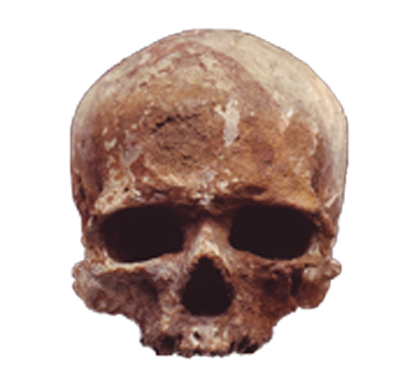 Fossil evidence for anatomically modern humans is about 190,000 years old from Ethiopia, Africa. 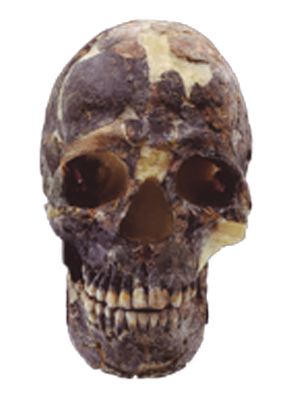 The origin of modern Homo is a heavily debated topic in the realm of paleoanthropology. 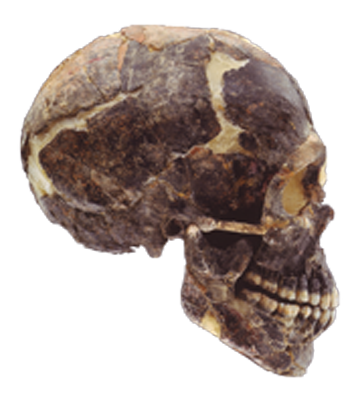 The “Out of Africa” or “replacement” model proposes that modern humans evolved within the African continent and migrated around the world. 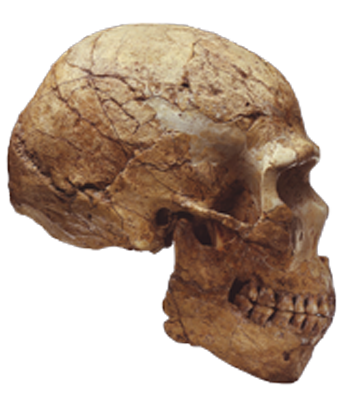 This hypothesis suggests that the genes in fully modern humans all came out of Africa. 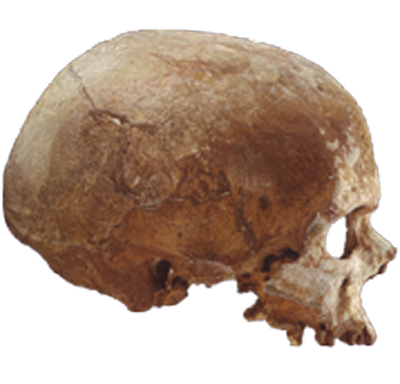 As these peoples migrated they replaced all other human populations with little or no interbreeding. 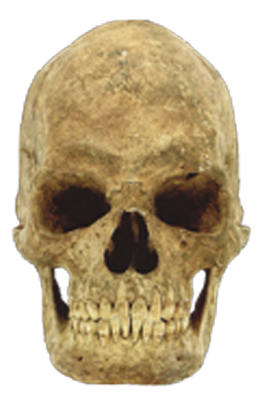 Mitochondrial DNA testing is in favor of supproting this as well. 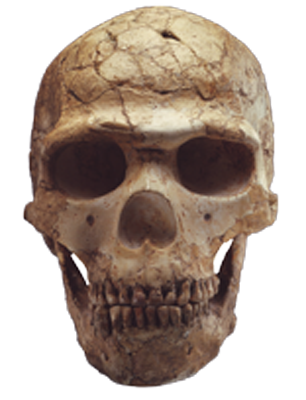 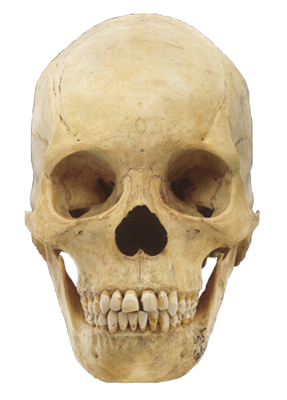 H. sapiens is the only extant member of the genus Homo.